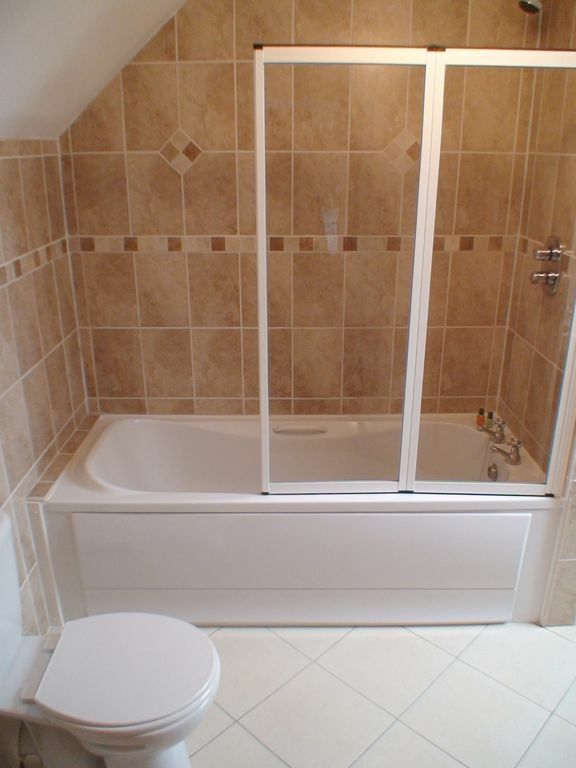 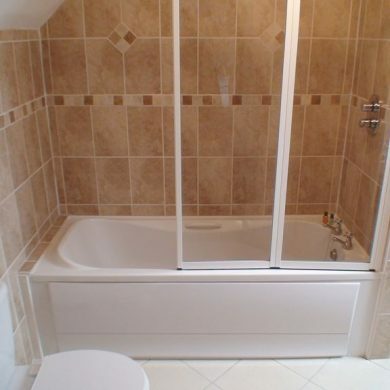 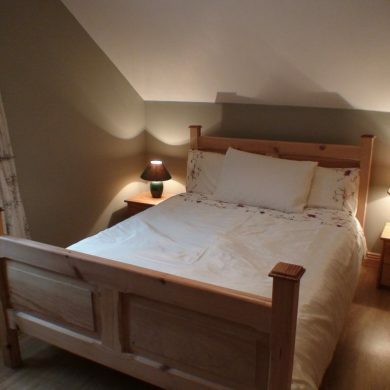 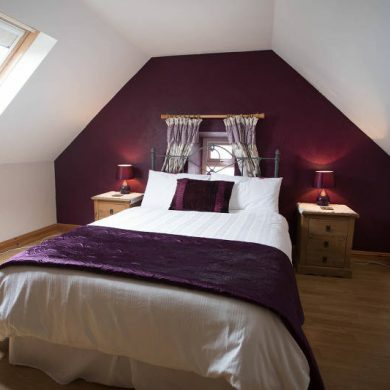 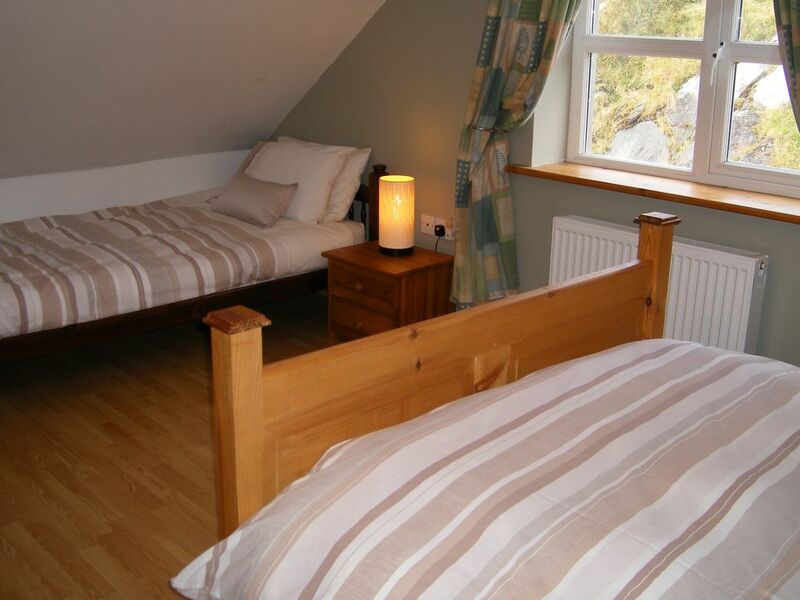 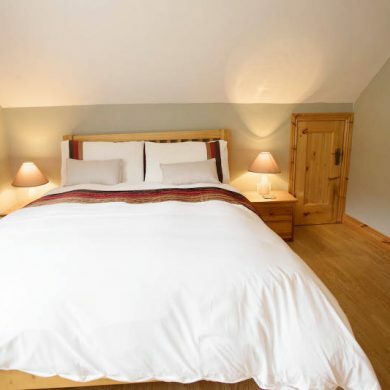 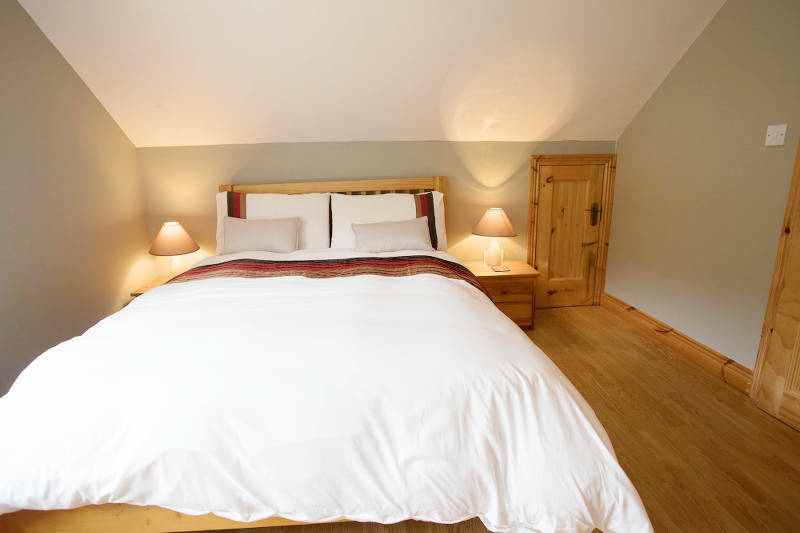 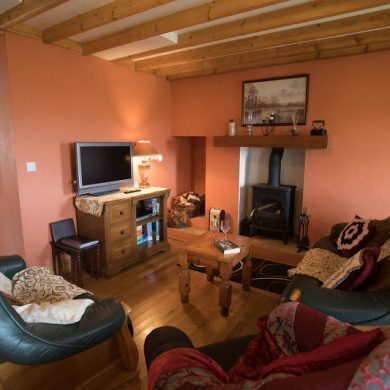 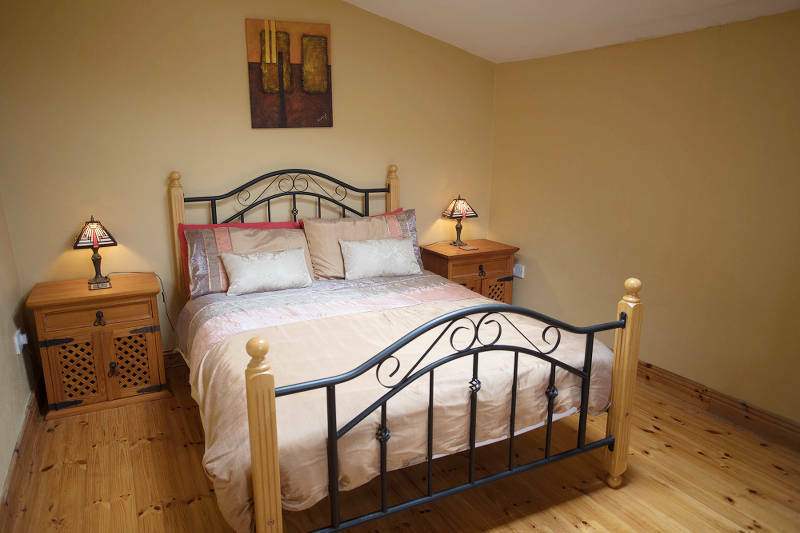 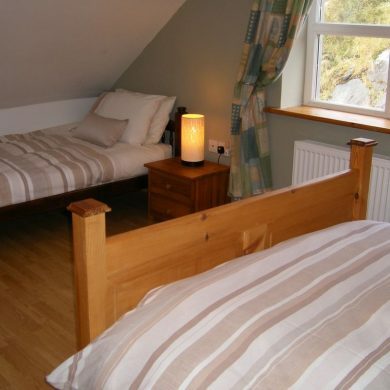 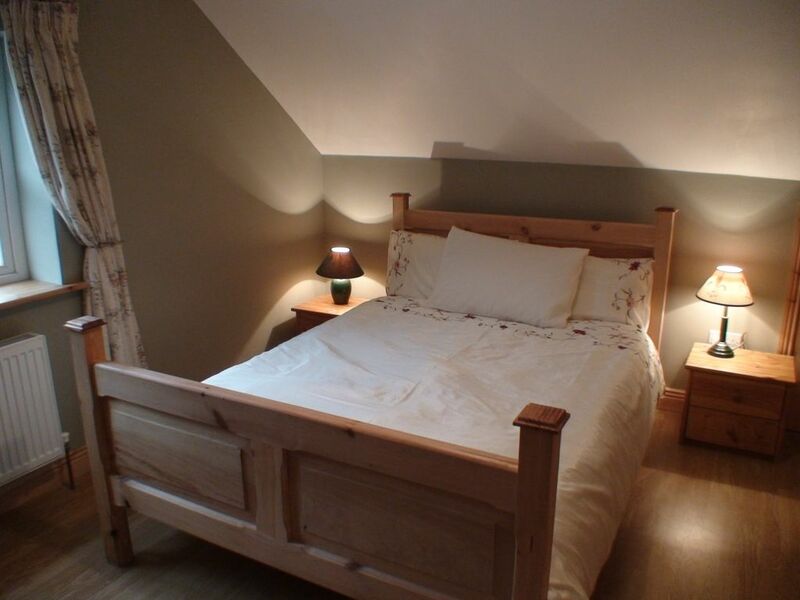 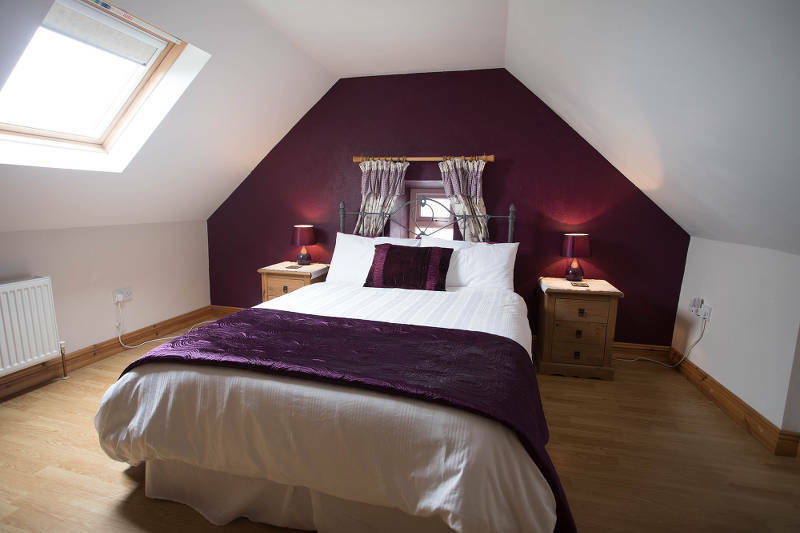 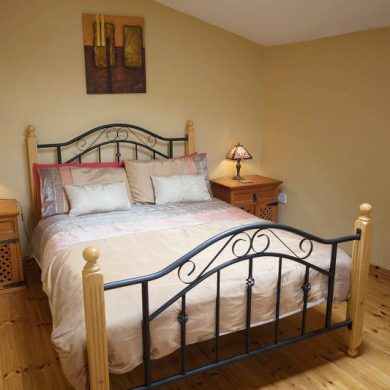 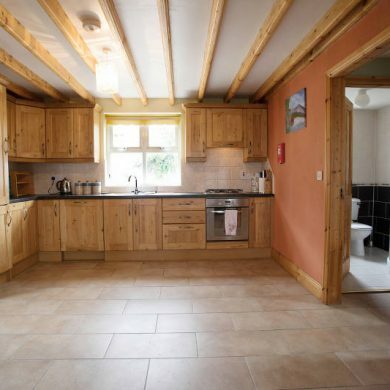 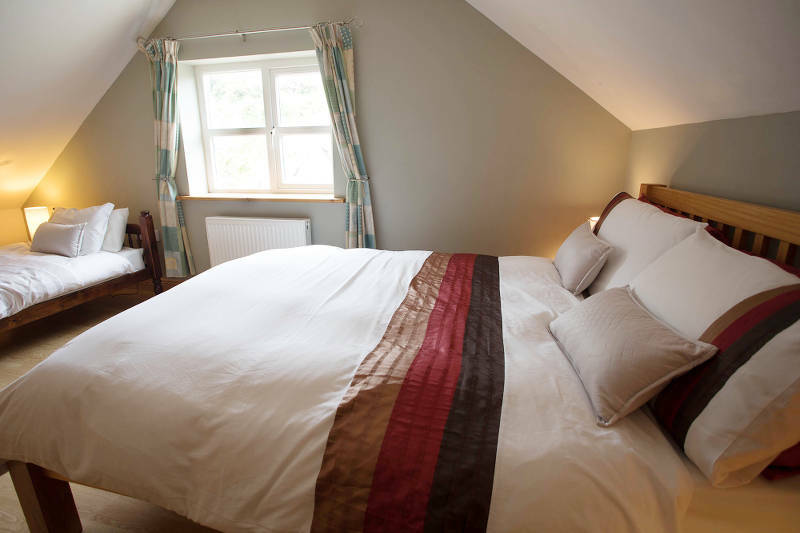 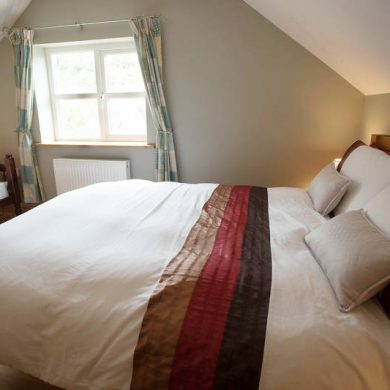 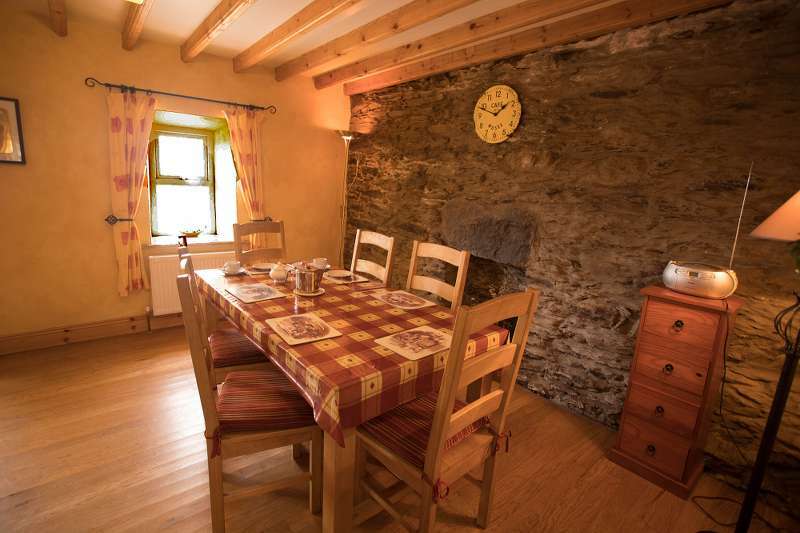 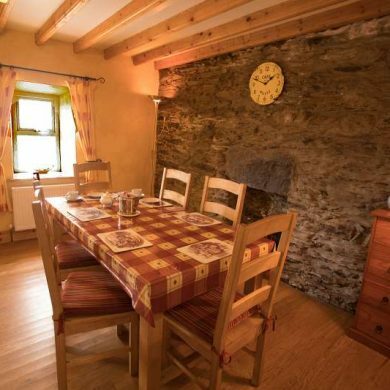 Cottage Facilities: The Cottage here in Castletownbere has 3 double bedrooms, bathroom, shower and has all the modern facilities. 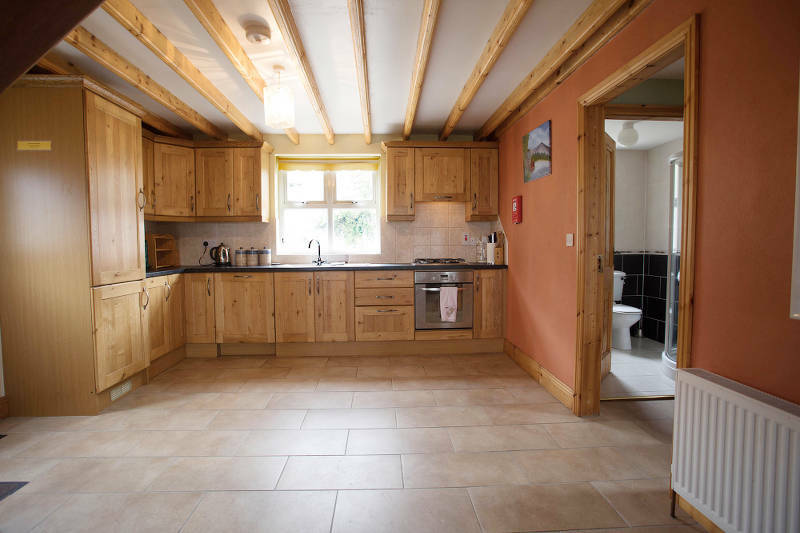 Fully fitted kitchen, Washing machine, Dryer, George Forman Grill, Sandwich Toaster, Microwave, Fridge/freezer, Satellite TV/DVD player. 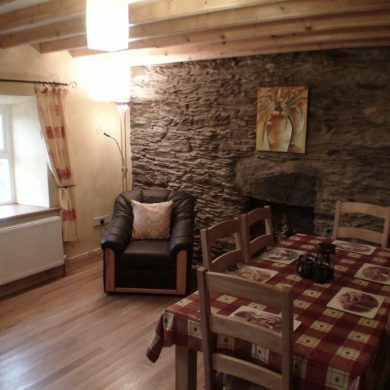 Sitting and also Dining area. 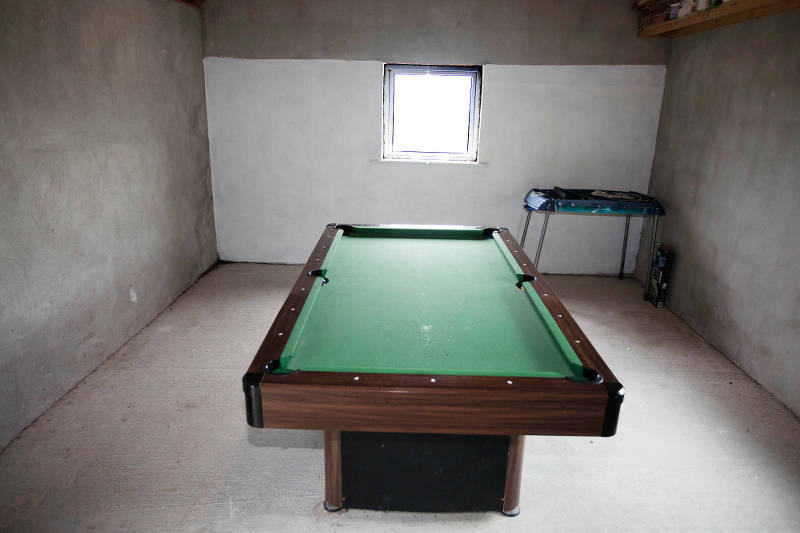 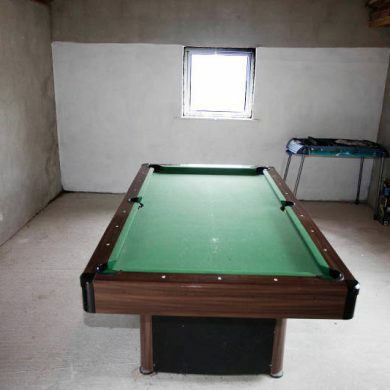 Pool Room with football table including games, also with books and cd’s supplied. 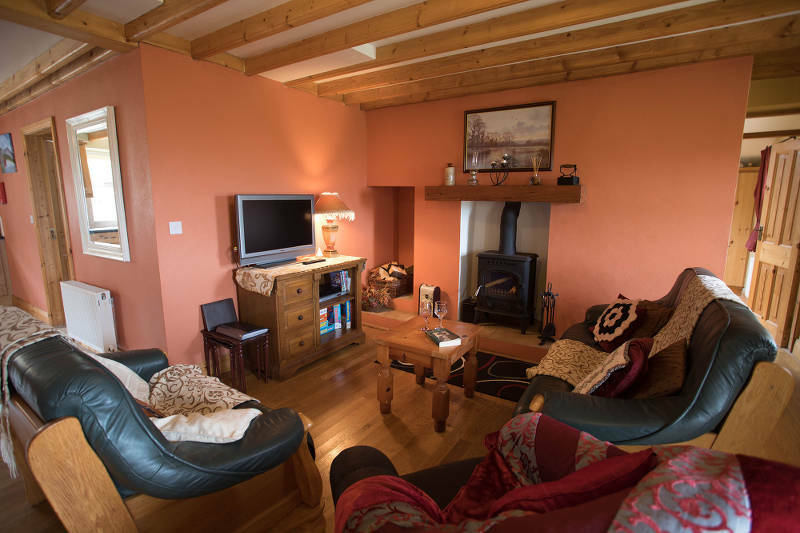 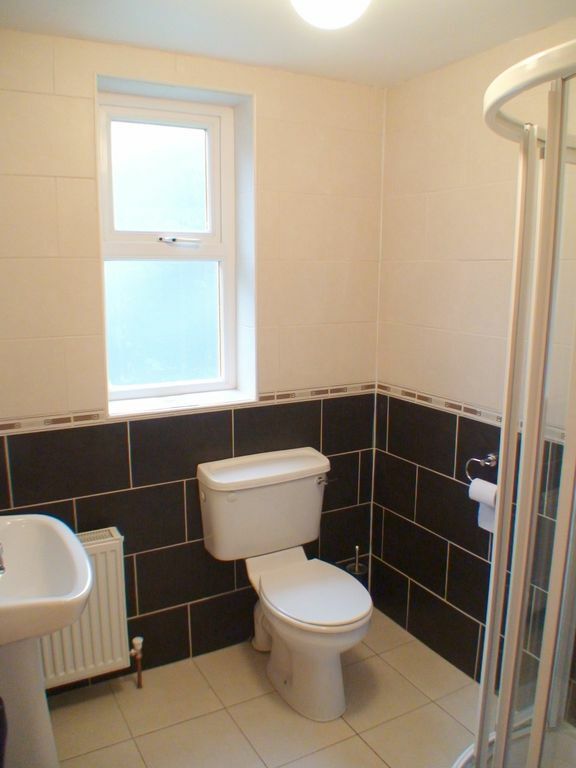 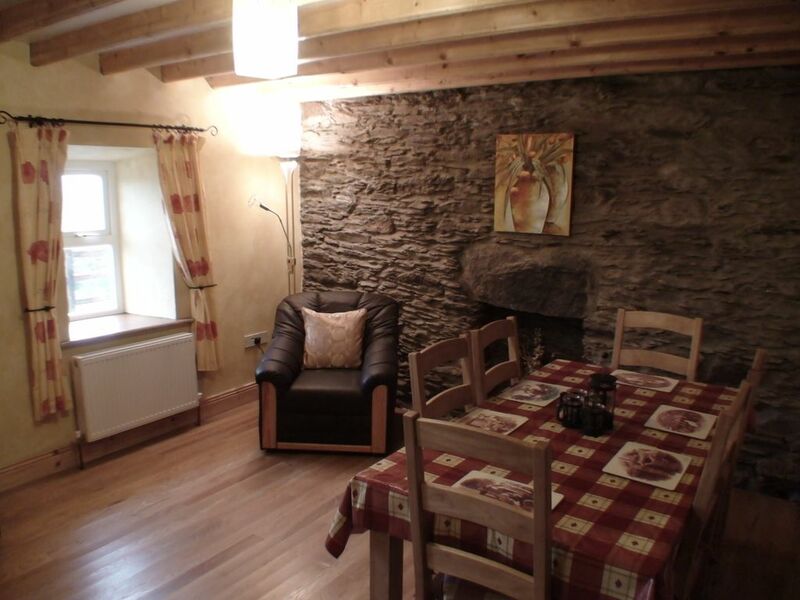 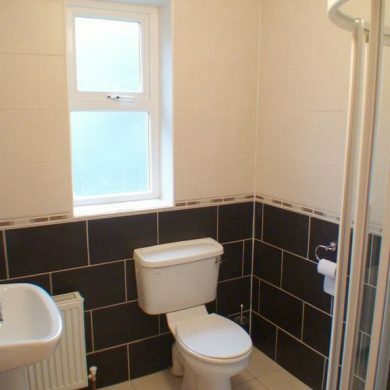 The Cottage has ample parking and a large patio area with lovely countyside views and with substantial surrounding grounds. 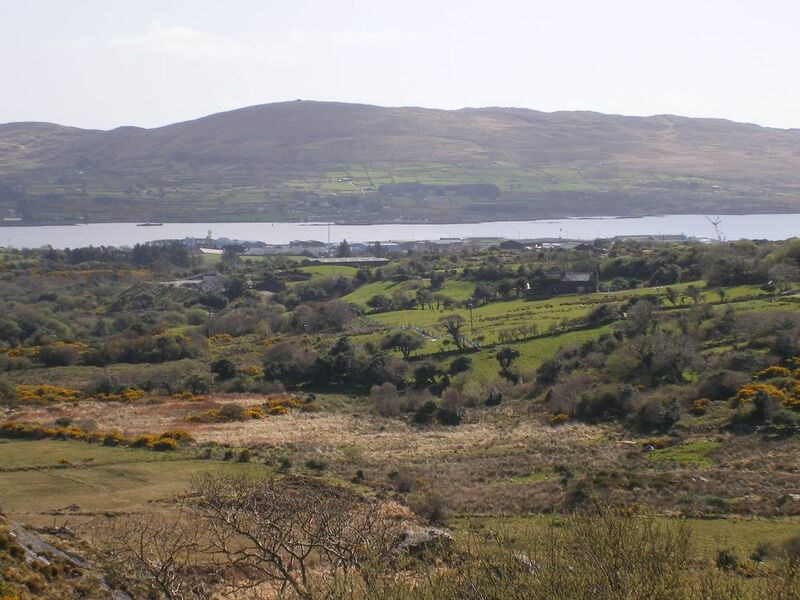 Close the Cork Kerry border making it ideal to explore either county at your leisure. 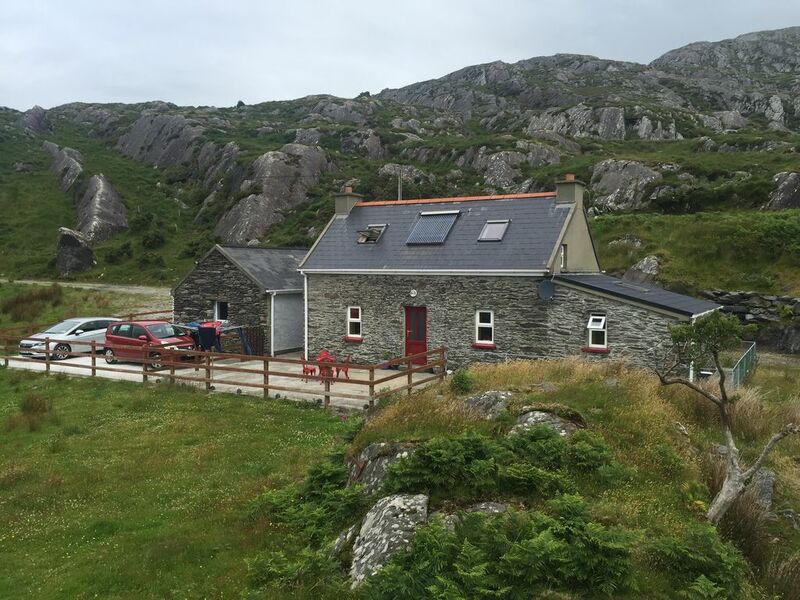 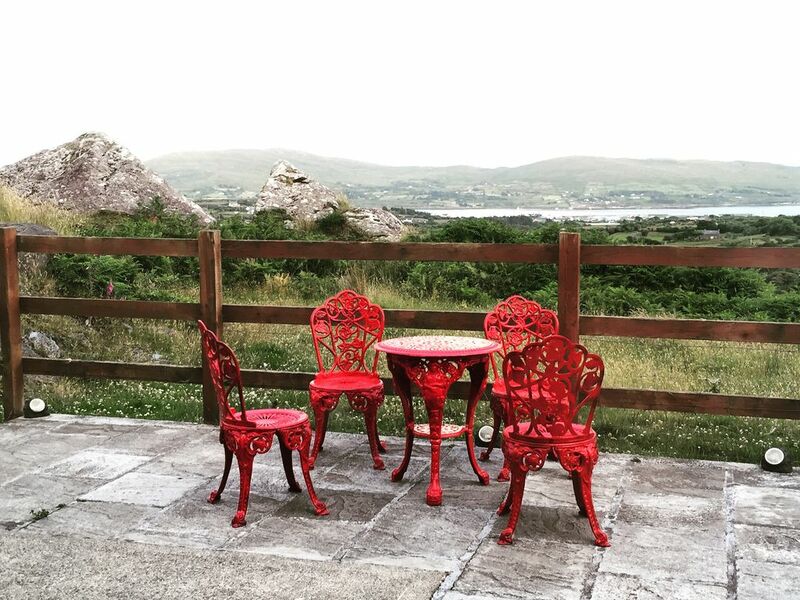 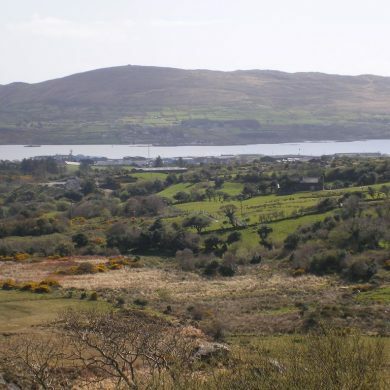 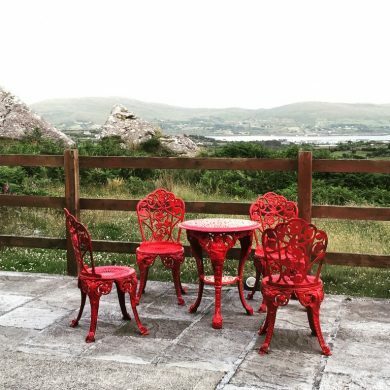 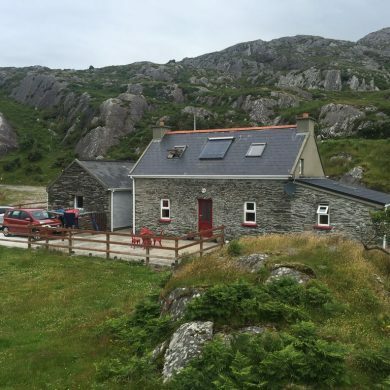 View the rugged beauty of Eagle Hill Castletownbere Cottage with an aerial view.